St.Stephen’s day marked the 10th anniversary of the tsumani which affected many countries in Asia. 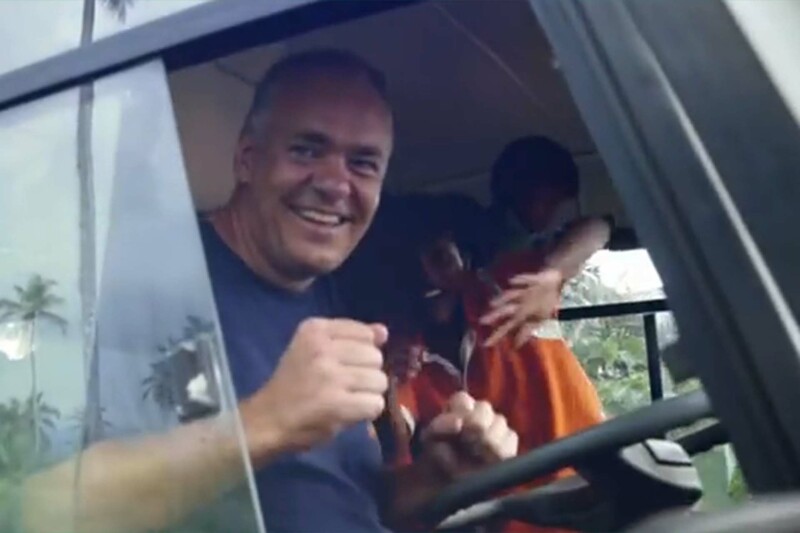 This short youtube video which was shot in Sri Lanka last week shows a wonderful example of what the town of Arklow has built and continues to trive. The clip shows 32 orphans giving a guided tour of the Arklow Ireland Boys Home.